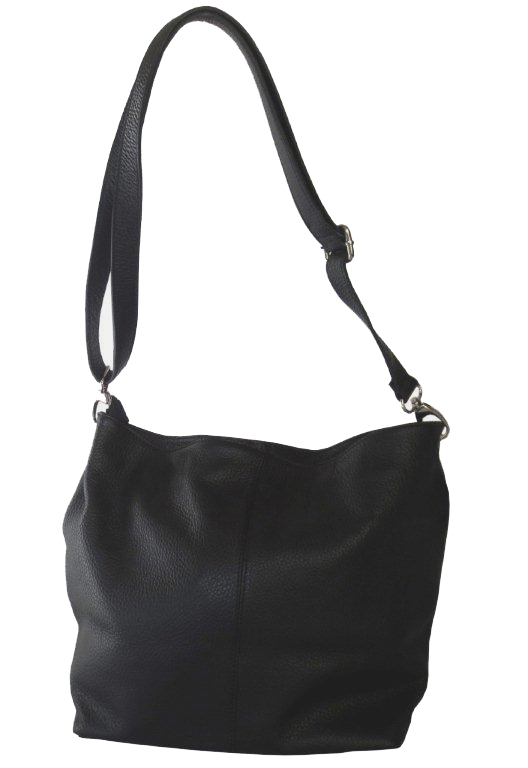 Gorgeous Italian leather Hobo bag in black. 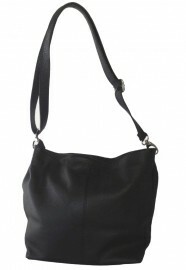 Adjustable strap so the bag can be worn on the shoulder, hand held or across the body. Also available in brown and tan.